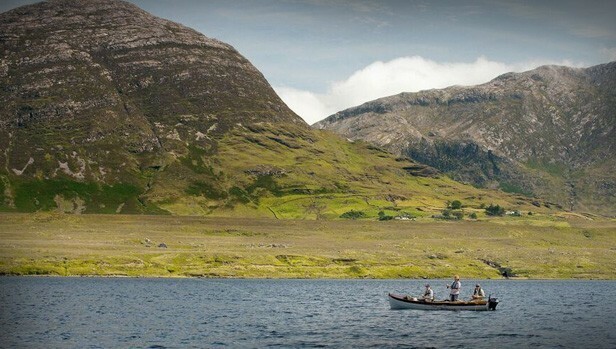 The Lough Inagh Lodge fishery offers spring salmon fishing from March, grilse from July and sea trout and brown trout fishing on the lakes up to the end of September. It is located against a magnificent back-drop of mountain and ancient oak woodland in a singularly lovely valley. There are seven river beats at the fishery in addition to the lough fishing They can provide some very interesting and challenging fishing for salmon, sea trout and brown trout especially for the angler who is prepared to be adventurous and flexible. Derryclare Butts offers the best prospect of a salmon in medium water in April. July is the premier month for sea trout and the Trout Pool and Green Point are two of the hotspots - sometimes by day and sometimes by night. Try a small dry fly by day and a couple of wetflies after darkness falls. Biting midges can be troublesome, so be prepared. Gillies and tackle hire are available by prior appointment. 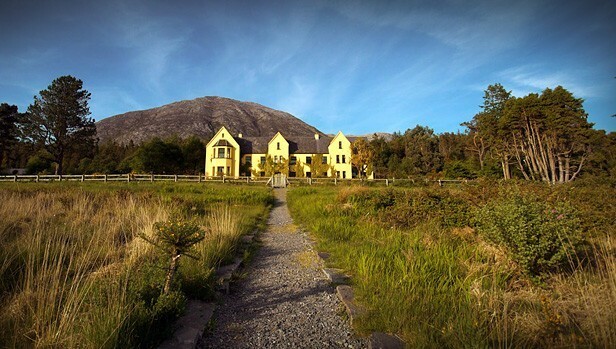 Lough Inagh Lodge Hotel is a charming country retreat set amidst breathtaking scenery in Connemara in the West of Ireland and offering de luxe Country House accommodation with fishing, shooting and many other outdoor pursuits available locally or on the estate. The hotel is set snugly in the aptly named Recess of Connemara. By no means a small house, Lough Inagh Lodge Hotel is dwarfed by the magnificent scale of the landscape. 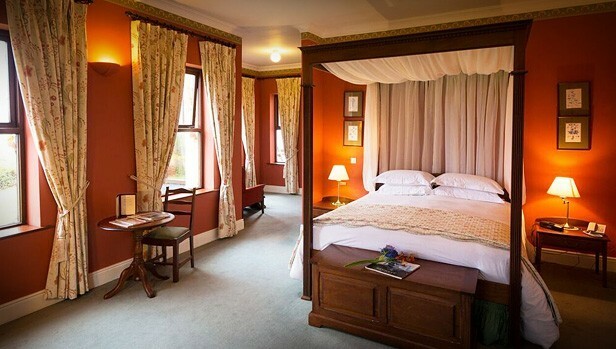 It is a charming country retreat with 13 tastefully appointed rooms, five of them furnished to deluxe standards. Originally a fishing lodge of the Berridge family, the hotel prides itself on its traditional menus based on wild game, fish, seafood and other local produce. In addition to fishing and shooting (in season), activities include pony-trekking, hill climbing and walking. The hotel provides an excellent guide-book of recommended walks. 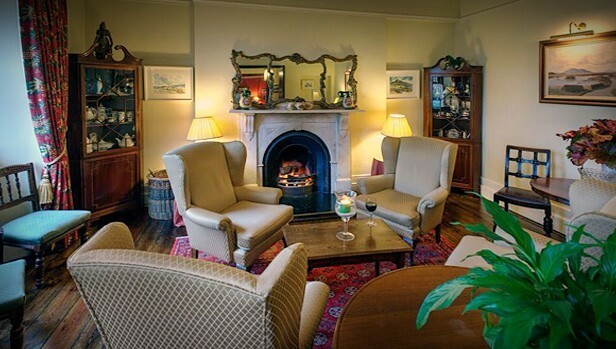 A day spent in the bracing Connemara air is the perfect prelude to the pleasures of Lough Inagh’s excellent dining room, relaxing bar and cosy library.